Meredith Collins has a passion for helping others find their dream home. She is organized and looks forward to working with clients to find exactly what they are looking for, whether it be a vacation home, a first-time home, or a new home, she will motivate and direct her talents and skills to meet her clients’ objectives. She can help you find the perfect fit. She received her Business, Marketing Degree and worked as a sales executive for Buck Owens. She has a Master’s Degree and has been involved in Real Estate since a young age, as her father is a Broker. She learned from watching him and she knew that she too wanted to be a Realtor. She has many family members that are also in Real Estate so she is knowledgeable in helping people sell or buy their homes. She has lived in Morro Bay and San Luis Obispo and is acquainted with the area. She loves the beach, running on the trails, and attending the many festivities that San Luis Obispo County offers. 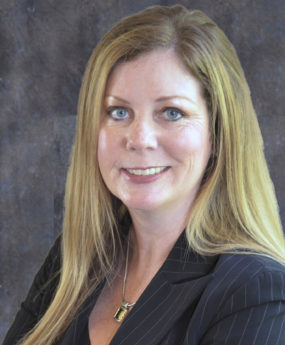 If you are ready to buy or sell a home with someone who has knowledge of California’s Central Coast you are sure to have a great experience with Meredith Collins. Her warranty is achieving a high standard for her client.